Working Together to Safeguard Children (2018) places a duty on all employers to ensure that their staff are competent and confident in carrying out their responsibilities for safeguarding and promoting children’s and young people’s welfare; the roles and functions of agencies; who does what in protecting children; good practice in working with parents. This course is in line with CQC, Ofsted, Charity Commission and best practice guidelines, as well as local safeguarding board requirements. 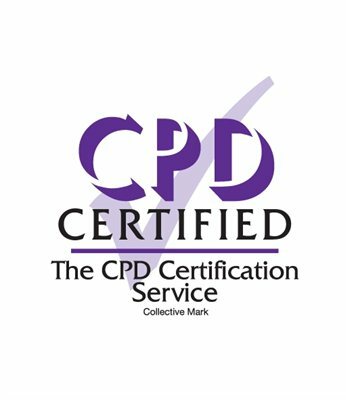 The session meets the educational criteria for verifiable CPD, under the GDC's enhanced CPD scheme and represents 3.5 hours, aligning with learning outcomes A and D.
This course meets the outcomes of Level 1 and Level 2 according to 'Safeguarding Children and Young People: roles and competences for health care staff' Intercollegiate document.